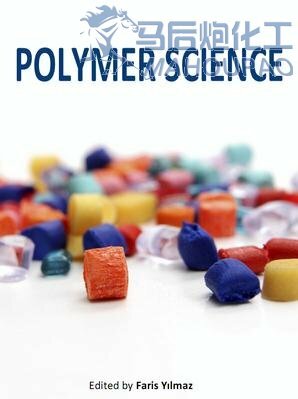 This book have been prepared to treat a comprehensive aspects of polymer science. Following this trend, a number of rigorous books have discussed different types of polymers with great precision and elegance and at relatively high levels of abstraction, but none is complementary. During the last ten to fifteen years the developments in polymer science has been striking attention and undergone important changes. From rather specialized subject intended for engineers interested in certain definite fields, it has developed into one of the fundamental disciplines common to several branches of engineering and science.